A legislative voice and resource guide for Ohio's craft distillers and industry professionals and an information outlet for enthusiasts. The Ohio Distiller's Guild was incorporated in 2012 by Ryan Lang of Middle West Spirits, Greg Lehman of Watershed Distillery, and Tom Herbruck of Tom's Foolery Distillery with the hopes that the Guild would provide a legislative voice for Ohio's Craft Distillers as well as a forum where industry professionals could locate business resources and information. 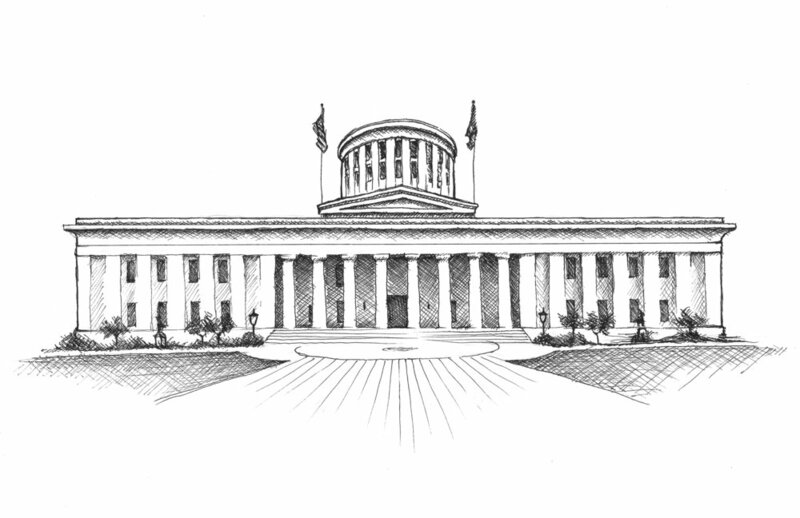 The primary functions of the guild are for advocacy of our members and to effect improvements for our industry through legislature which we hope, in return, will create a reputable, quality driven and successful distilling industry in Ohio. We approach the support of the Ohio Distilling Community with the following pillars that will drive growth and development of the micro-distillery movement in Ohio.